Maco Racing is celebrating its 20th birthday this week. The Slovakian team created in 1998 has been part of the endurance world championship’s history for the past 15 years. The Slovakian team will be celebrating its 20th birthday in Bratislava this week. 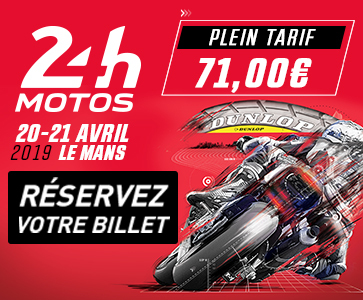 Created in 1998 by Martin Kuzma, who was both rider and team manager back then, Maco Moto Racing cut their teeth in national championship events. Then, with Denisa Grešková’s backing, Maco Moto Racing made their FIM EWC debut in 2003. 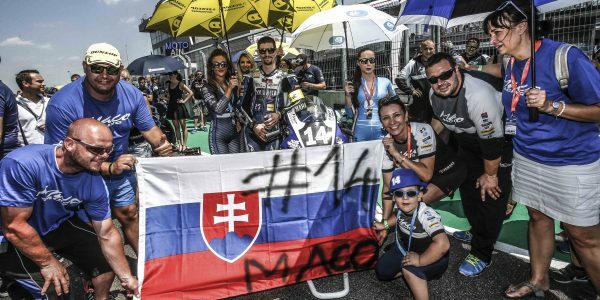 These days the Slovakian team goes by the name Maco Racing, and they are now celebrating 20 years in racing, including 15 years in endurance racing. Maco Racing’s Yamaha #14 notched up its first points in the EWC in 2004, at the Zhuhai 6 Hours and the 12 Horas de Albacete. Since then the team has become a permanent fixture in Endurance circles. Maco Racing secured their first podium finish at the 8 Hours of Doha in 2008 and had their best-ever season in 2016-2017, with a 6th-place overall finish in the FIM Endurance World Championship.